Production is complete and we are waiting for notification that the models have left China. We have received a large number of emails from people who are hoping to buy a Pendolino, but who did not order before the deadline. 9-car Pendolino on Kinlet Wharf at Warley National Model Railway Exhibition at the NEC. Rapido have informed us that they have manufactured some additonal models, and we will have these for sale, but our priority is delivering the models already ordered. Once this is done we will catalogue the spare/extra models on our website and they will be sold on a first-come, first-served basis. We can not take reservations so please do not email us asking to reserve a set – we will only have to disappoint you! Since we anticipate demand for these models to be high we will send out an email alert to our subscribers when this happens. If you are interested we suggest you register for our newsletter without obligation to ensure you receive this email alert, and give yourself the best chance of obtaining a model. The packaging of the Pendolino is heavy and that means that the packaging needs to be sufficient – all of which makes P&P expensive. We have yet to finalise which courier or Royal Mail will be used, but all deliveries will require a signature. All delivery addresses for the Pendolinos will be checked against the current shipping/delivery address on your account – please ensure that it is up-to-date by the end of the year! If you need to change it then click on Shop > My Account. It will not automatically update your order but at least we know to manually change your address. 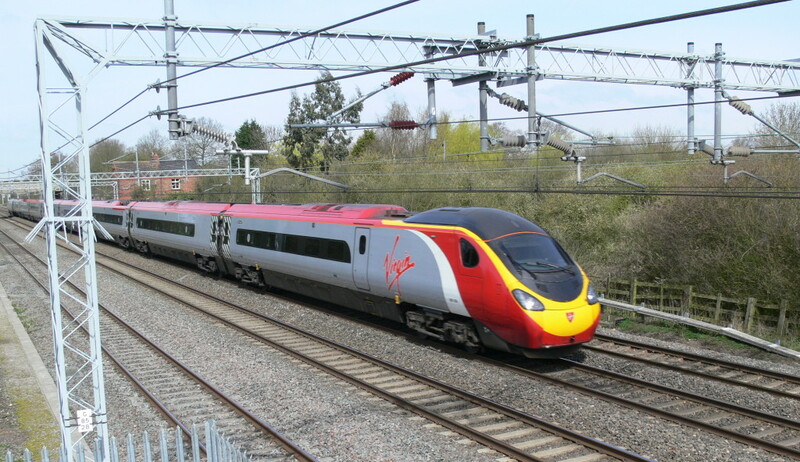 If you prefer to collect your Pendolino at Model Rail Scotland in Glasgow then please let us know before the Pendolinos arrive (exact date to be confirmed) and we will make the arrangements (and refund your post & packing charges). In August 2014 we started the project to find a funding and production mechanism to bring an N gauge Pendolino to the market. We carried out market research and pre-publicity for the project in August/September 2014. We launched a Kickstarter funding campaign in November 2014 which ran until mid-January 2015. We raised pledges of £194,000, unfortunately we narrowly missed our funding target of £210,000. 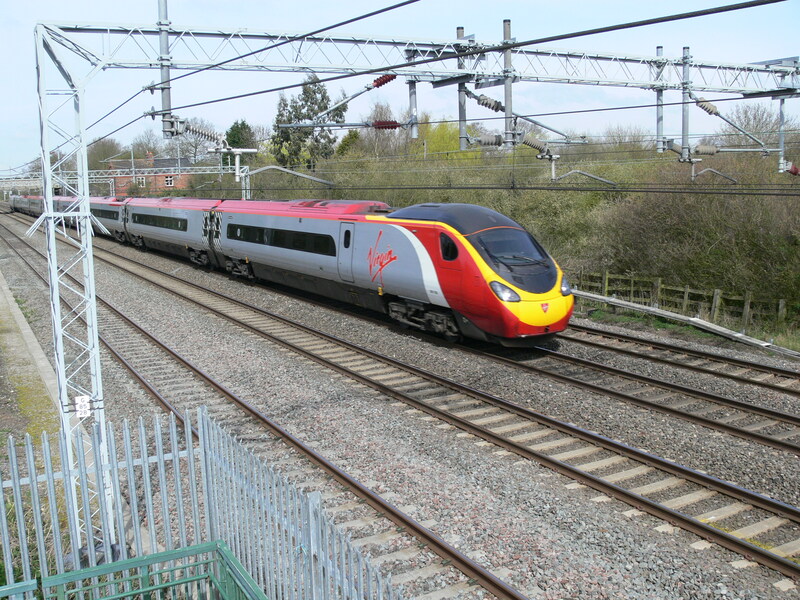 The strong support for the Kickstarter campaign encouraged Rapido to press ahead with production of the Pendolino in partnership with Revolution Trains. Finally for those of you wanting to model the delivery trains when the sets were upgraded from 9 to 11-car sets, or to strengthen the short sets we offer a 2-car expansion pack for coaches U and F.
All purchasers who placed a pre-order before June 2015 were able to participate in the selection of the final running numbers of the sets.